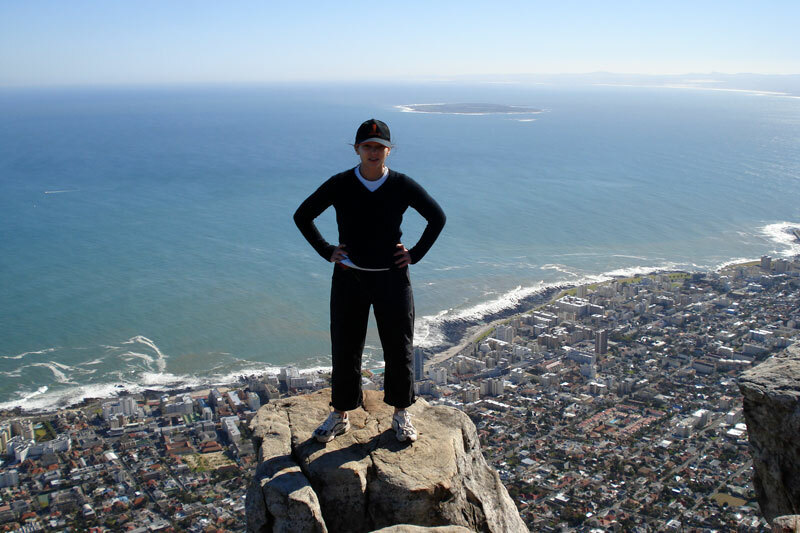 Top things to do in Cape Town City Bowl ~ Cape Town City Bowl is called such for the natural amphitheatre formed by the press of Table Bay’s harbour on one side, and the mountains of Table Mountain, Signal Hill, Lion’s Head and Devil’s Peak, on the other. 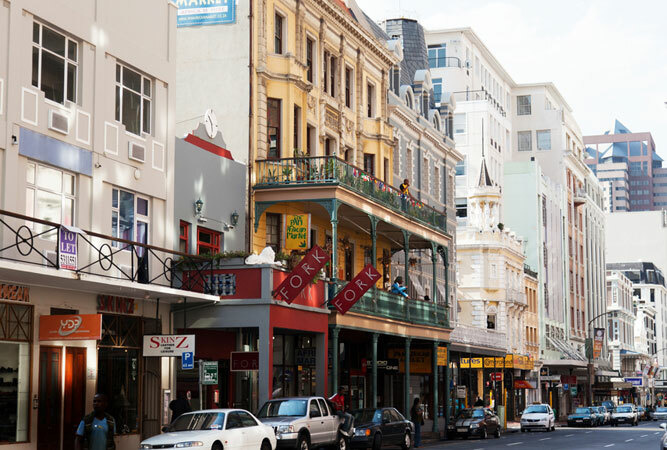 It includes some of the oldest and most sought after addresses in Cape Town – De Waterkant, Gardens, Higgovale, Oranjezicht, Vredehoek and Woodstock – as well as the central business district. 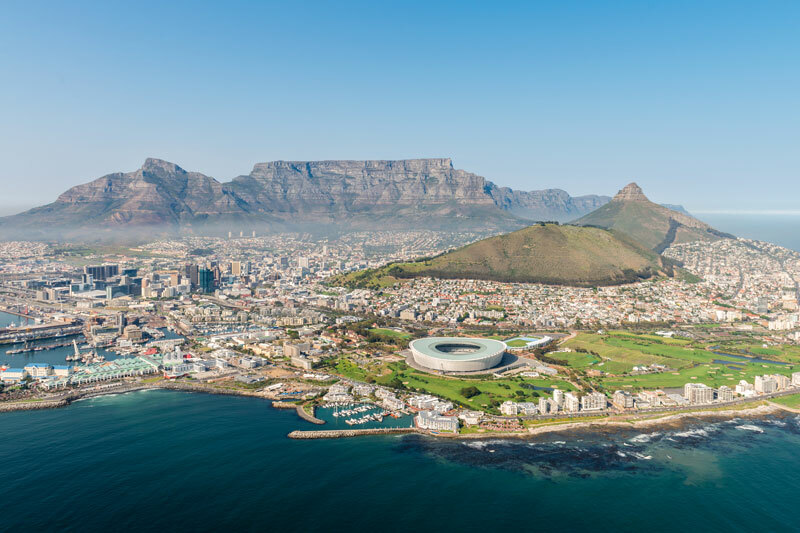 It’s where most visitors hang out when they come to Cape Town on a visit, not least because you can do a lot within a relatively small navigable area (there are plenty of taxis and other forms of easy transport within the bowl). 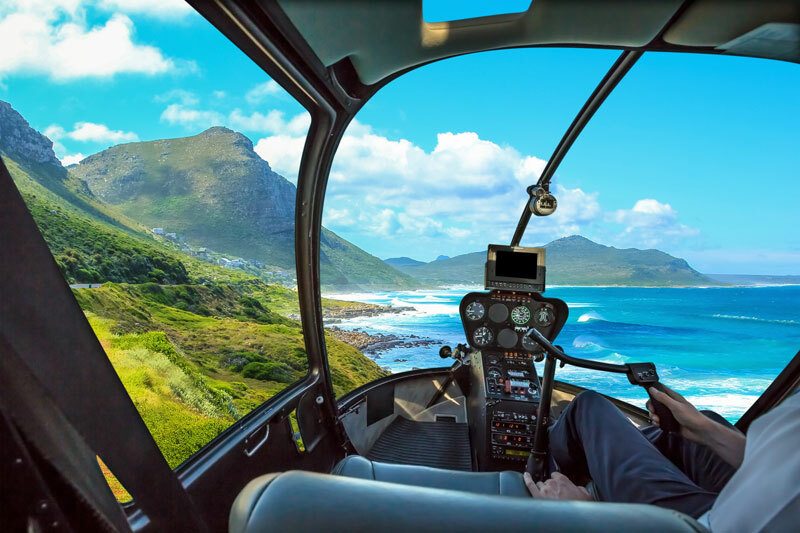 Head to the V&A Waterfront (book ahead) before flying over the Atlantic Seaboard, alongside the white sands of Clifton, via the Twelve Apostles and remote Llandudno, the Republic of Hout Bay, and Seal Island. You still get to pedal and work the gears, but now you can go further, and up to those higher elevation outlook points. 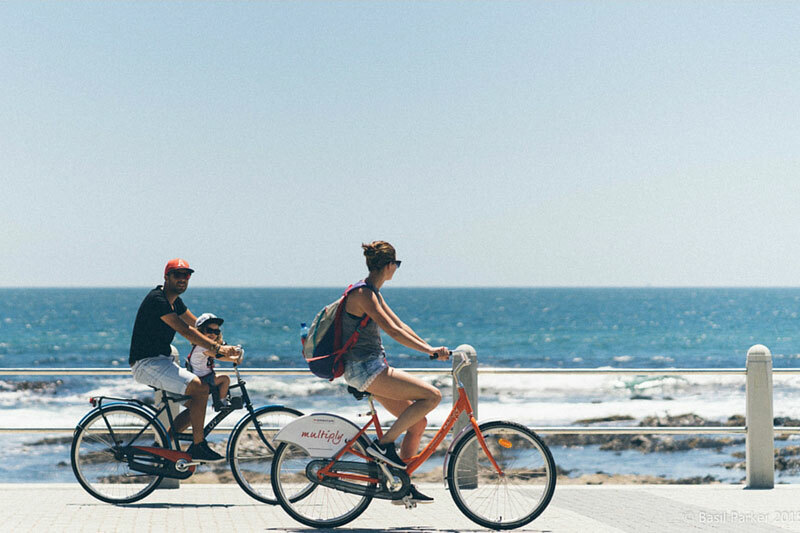 Say goodbye to stuffy cars; take a tour that includes all the iconic stops and points of interest in Cape Town. Oranjezicht City Farm has its weekly Saturday morning food market at Granger Bay (the other side of the V&A Waterfront). 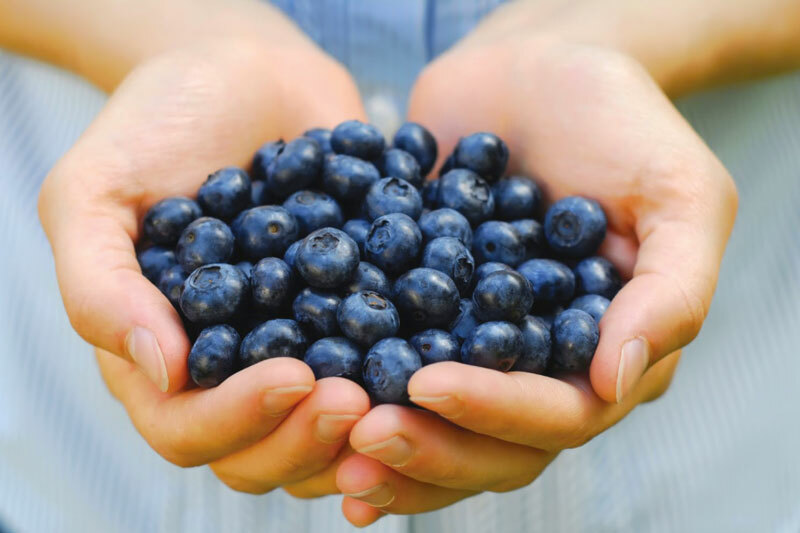 Fresh goodies from the city’s non-profit farm, and other suppliers, in the heart of the City Bowl. 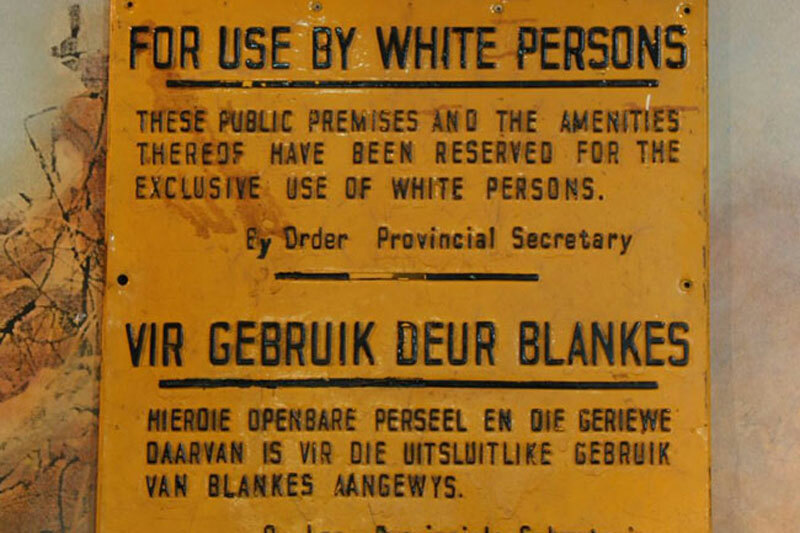 60 000 people were forcibly removed from the city’s centre and shipped out to the Cape Flats during apartheid. Hear the story first hand; the challenge of the area’s reconstitution; see the collection of historical materials and photographs. One of the inner city’s most popular hikes takes about an hour and a half, but also includes a couple of chain ladders and steep climbs. The views over Camps Bay and Clifton are nothing short of spectacular. 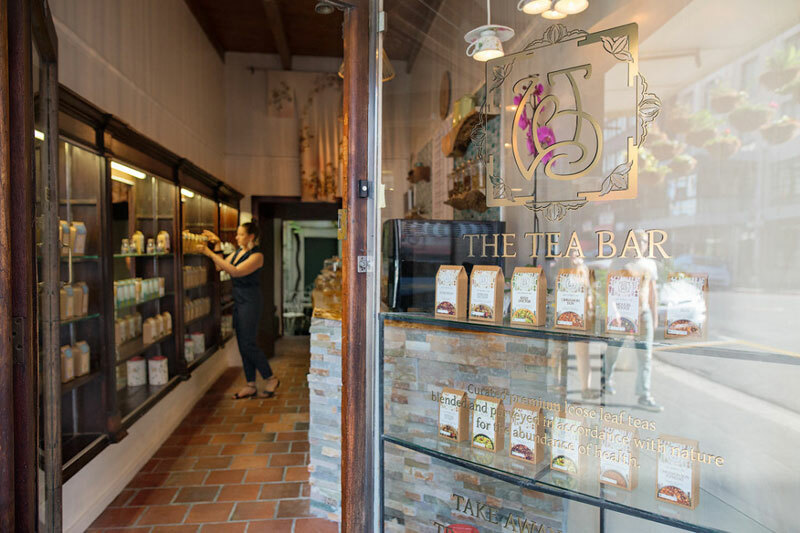 South Africa’s very own tea bar on Long Street gives new meaning to the idea of loose leaf teas. Be inspired by matcha lattes, turmeric golden milk, rooibos chocolate chilli chais and other infused treats. 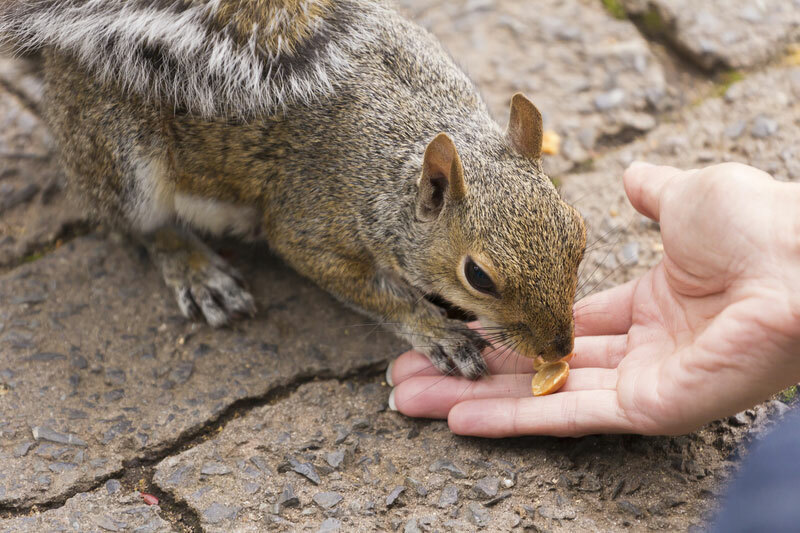 Here since the time of Jan van Riebeeck’s original vegetable garden, grown to feed the colony and ships putting into Table Bay, today the garden teems with locals, squirrels, and visitors who stroll the tree-lined avenue. 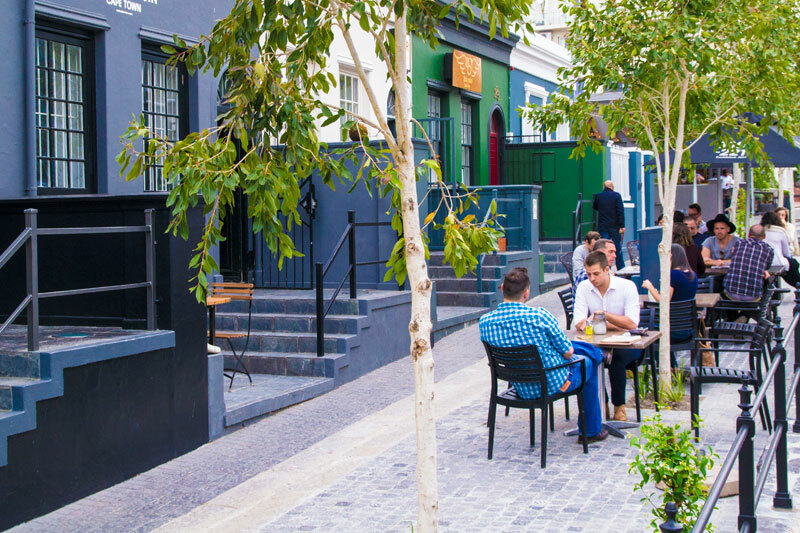 Cape Town’s foodie hangout, Bree Street is a culinary hotspot that blends perfectly with design stores and high-end boutiques. Head here for lunch, or in the evenings. What Bree Street is to food, Long Street is to backpack explorers. There is a distinctly bohemian feel to Cape Town’s most popular road. Vintage, designer and book strewn alleys by day, and restaurant, pub and bar crawl by night. 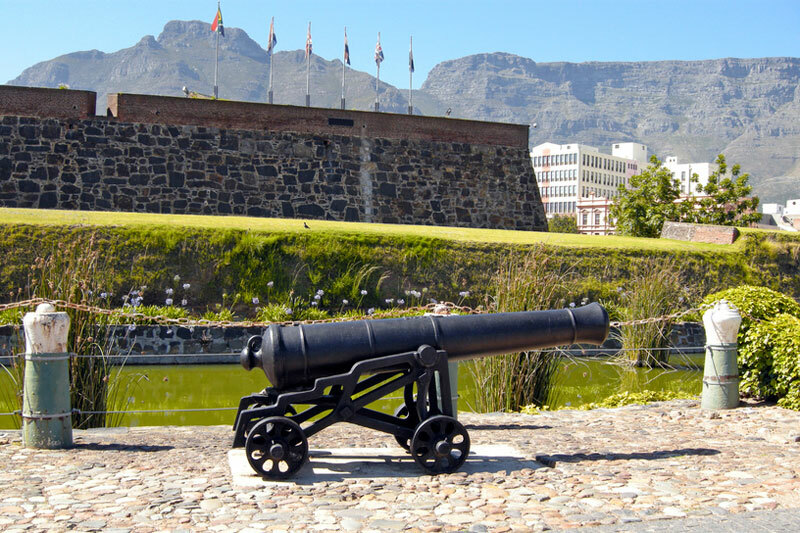 South Africa’s oldest surviving building is a Castle. It once sat virtually on the beach, but Cape Town reclaimed some of its shore (now the Foreshore). There are free tours daily. 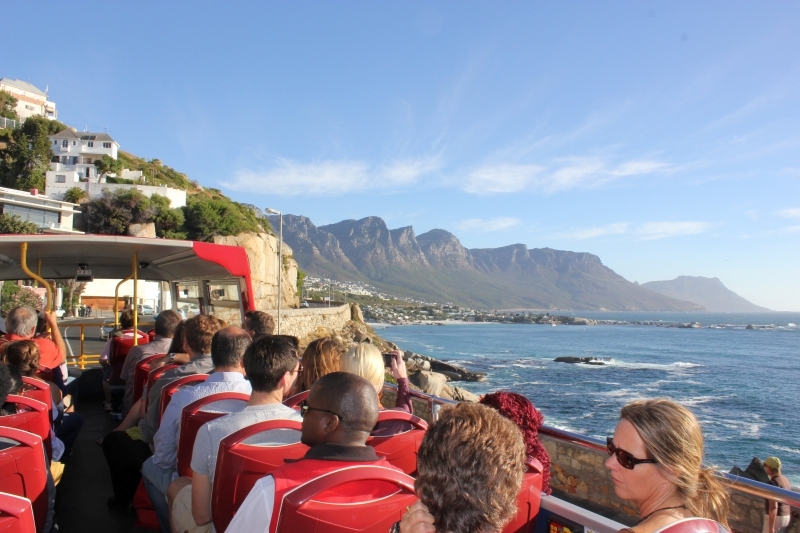 The City Sightseeing Cape Town tour really is the best way of seeing the city bowl. 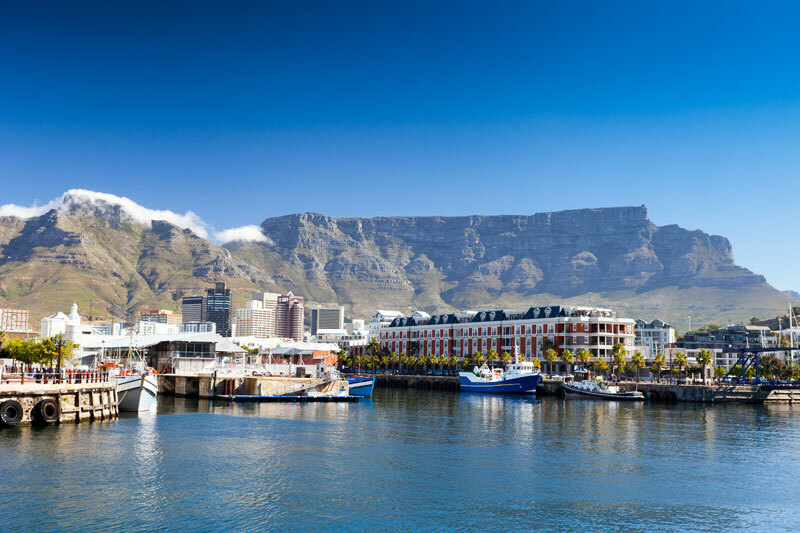 The two-hour guided, open-top bus trip includes the Waterfront and city centre in detail – and you can hop and off as it suits you. This original 1908 bathhouse is an historic gem and still has the charm of an original Turkish Bath with steam and dry heat options (alternate times for men and women). 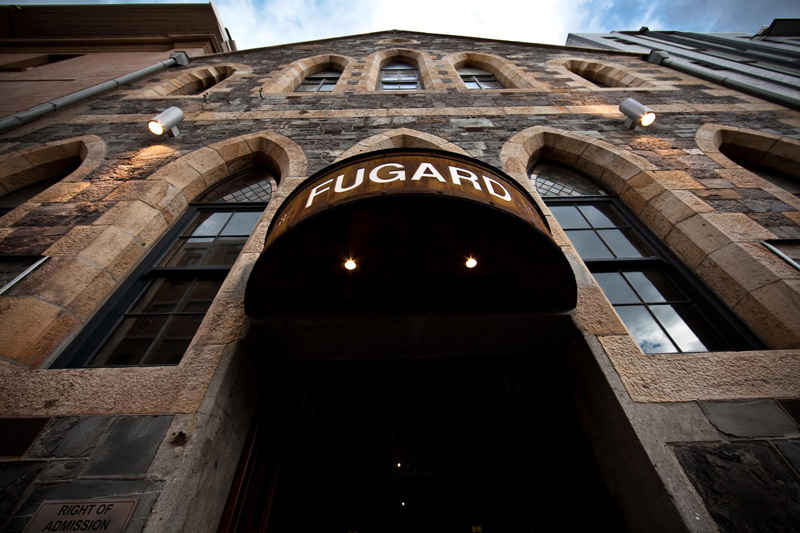 Housed in a restored Gothic-style church (the Fugard’s Caledon Street entrance), the building transforms two warehouse spaces, and the church hall, into an intimate arena for alternative productions. This leisurely daily treat at the Nellie (now the Belmond Mount Nelson Hotel) produces a spread to rival some of the best tea experiences in the world. 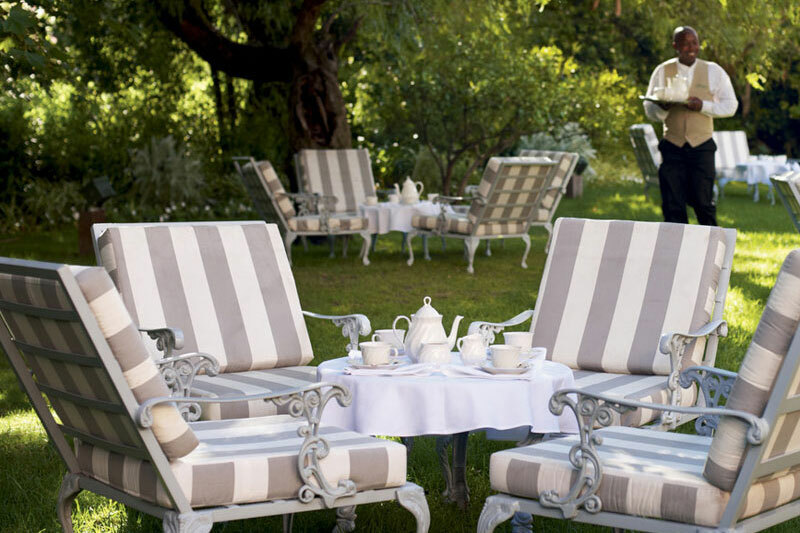 Write off the afternoon and treat yourself to this quintessential colonial indulgence. The blue Labia on Orange hosts a range of alternative movies and film festivals. You won’t won’t to miss the opportunity.